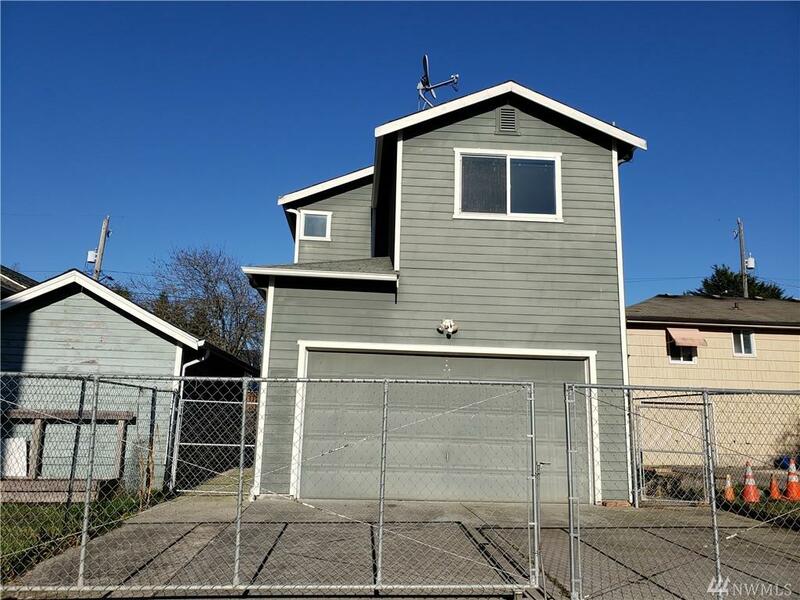 Well kept, charming home featuring 4 bedrooms and 2.5 baths. 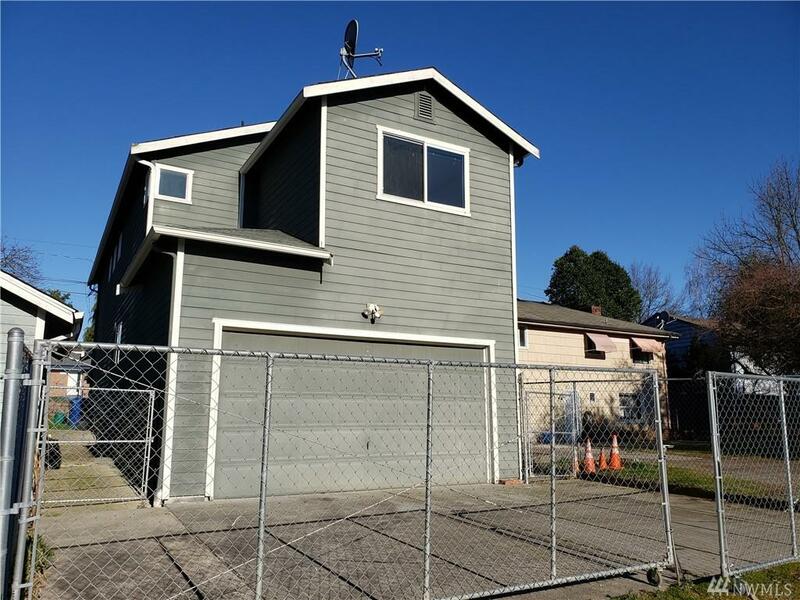 Tons of storage space, ample parking, 2 car garage, alley access, fully fenced with garden spaces. Living room w/fireplace, dining room, open kitchen with plenty of countertop spaces. All bedrooms on upper level with upper laundry room. Master bedroom. 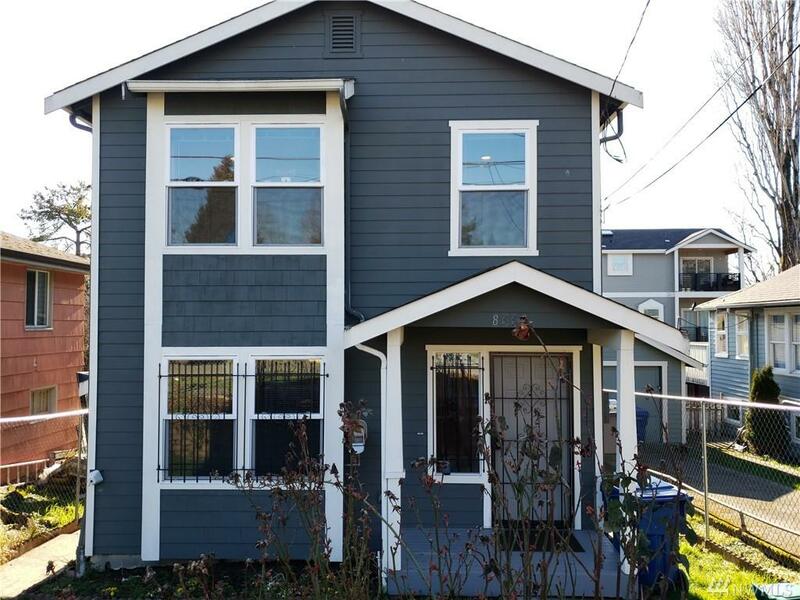 Convenience can't be beat: short distance to bus lines, light rail & Columbia City. 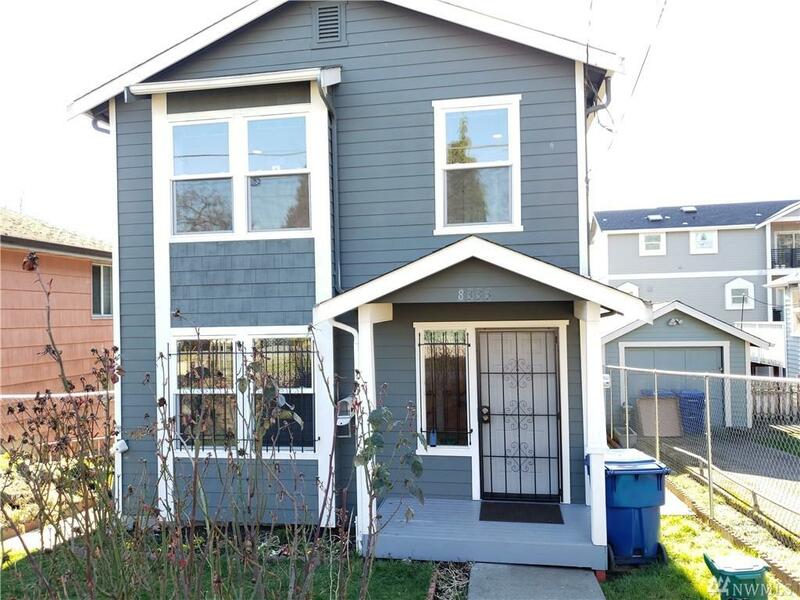 It is also within walking distance to Seward Park, Pritchard Beach, schools, the library and shopping!